Men love to be pampered too! I know all the men in my life are pumped when they get a new haircut. I know men who go to a salon, for some added luxury. Trying to boost satisfaction and relaxation with some simple products? I got you! Purify the skin and boost complexion... everything needed for a fresh looking, clearer appearance. Activated Charcoal purifies the face while Collagen brightens and rehydrates the skin. 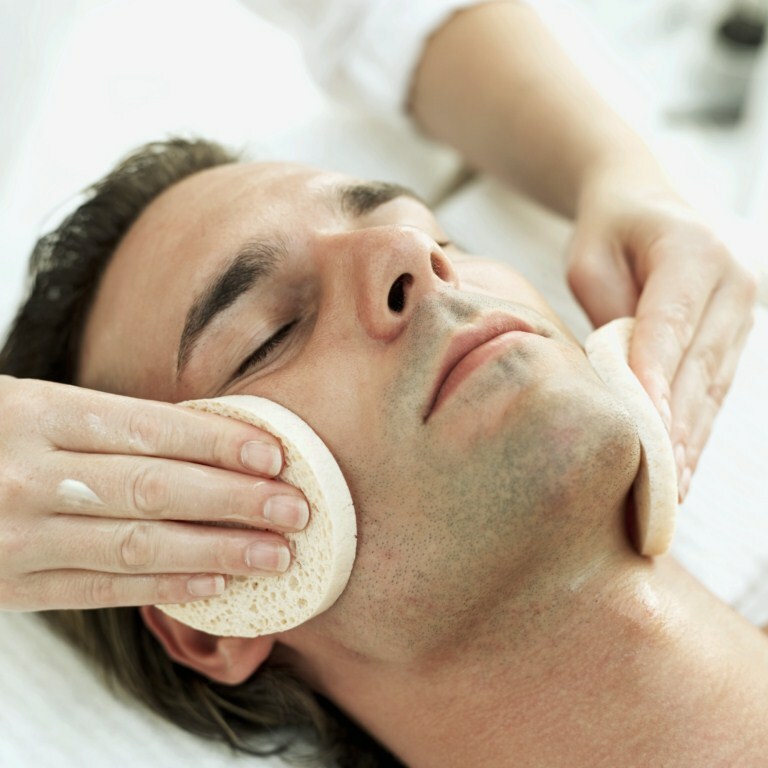 Everything you need to add on a quick and easy express facial just for men! The magic is in the blade! The 5-Star Cordless Magic Clip is designed to deliver the sharp performance that experts demand with the freedom of a cordless clipper. The magic is in the blades! 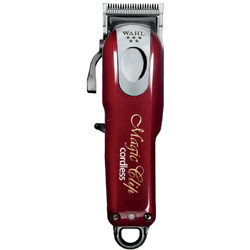 The Cordless Magic Clip features a high precision stagger-tooth 2161 blade with crunch technology. This cordless tool offers superior speed and ease of use, a convenient taper lever for easy fading and blending, and a lithium ion battery for a 90+ minute run time per charge. It also has a cord/cordless cutting capability. For your convenience, the 5-Star Cordless Magic Clip comes with all accessories required for use. Package includes the clipper, (8) attachment combs, oil, cleaning brush, instructions, red blade guard, and recharging transformer. The 5-Star Cordless Magic Clip (#8148) measures 6.25" long and weighs 10 oz. Pick up your new favorite cordless clipper today! UNIT WEIGHT - 10.2 oz.